Usually described as a constant ringing in the ears, tinnitus is a very common disorder, estimated to affect 50 million Americans. While most people do adjust over time, about one-fifth of people who experience tinnitus find it to be debilitating. Tinnitus can lead to insomnia, difficulty concentrating, irritability, anxiety, depression, and poor work or school performance. Tinnitus is not a disease; it is a symptom of an underlying problem. The word itself comes from the Latin “tinnire” – which means to ring or tinkle. It can also present as hissing, clicking, or whistling sounds in the ear. What is frustrating about tinnitus is that most of the time, it is a subjective sound, meaning other people can't hear it. It can be temporary or persistent – and it can vary in volume, continuity and pitch. Of these, the most common cause is damage or loss of tiny sensory hair cells in the cochlea. This happens as people age, but it can also happen as a result from extended exposure to loud noise. 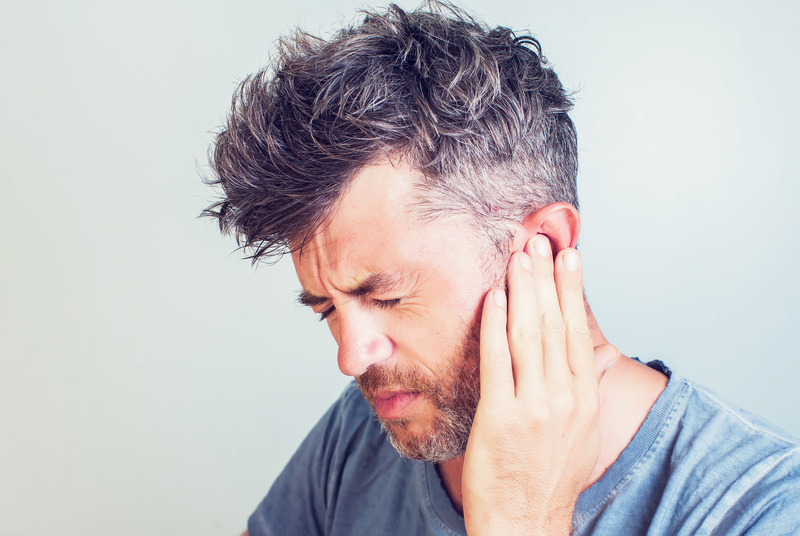 In these cases especially, tinnitus may coincide with long term hearing loss. High risk factors for tinnitus are noise exposure (from work, headphones, concerts, explosions), smoking, and gender (tinnitus affects more men than women), and age. Other measures to control tinnitus include making every attempt to avoid anxiety, as this will increase your tinnitus. You should make every attempt to obtain adequate rest and avoid over fatigue because generally patients who are tired seem to notice their tinnitus more. The use of nerve stimulants is to be avoided. Therefore, excessive amounts of coffee and smoking should be avoided. Have you had a recent exposure to loud noise? Is it constant, occasional or pulsing? 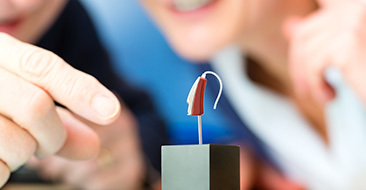 Have you experienced any loss of hearing or dizziness? If you have questions regarding any of our services or would like to schedule an appointment, please click here to contact us. 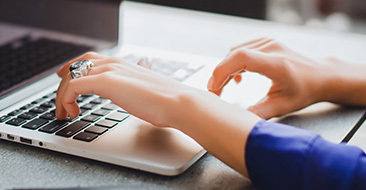 If you have a specific question for Dr. Leanne O’Neil Fletcher or Dr. Tiffany Pfleger, please leave it in the comments section and one of our audiologists will be in touch.